Here anyone can discuss the anticipated films, novel, characters, and what you would like the second edition "PERILOUS" to focus on. This will also be somewhat of a personal, yet public journal I'll periodically update on my experiences as I pursue my dream to make "PERIL" into a film. 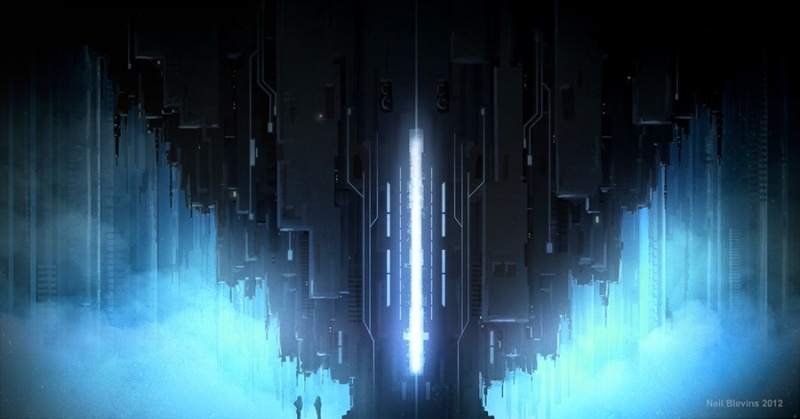 Set in the year 2185, Peril is the first edition in a futuristic series about mankind's evolution and journey into deep space. Under instruction of The Seeyer–––the 22nd Century’s version of the Internet, Vanessa Bains, a tenacious and ambitious novice Captain embarks on a deep-space mission to save Earth and humanity from imminent destruction. While seeking redemption for choosing to terminate her pregnancy to lead the mission, Captain Vanessa Bains, finds herself in mortal danger on the eerie planet MV5. Light years away from help, Bains and her unruly crew discover they are being stalked by a malevolent alien menace. In order to survive, Captain Bains must keep her crew together and send out an intergalactic distress signal–––what responds will change her forever. Sometimes the quest for redemption is the beginning of a bigger journey. "PERIL" started off as a screenplay back in 2007-2008. Immediately after graduating from Full Sail University I worked the graveyard shift there as a receptionist. With long overnight hours to kill in the huge, cold, empty lobbies of the University I found myself pondering about my future. Being a fan of science fiction, especially Ridley Scott's "Alien" and James Cameron's "Aliens" I decided to write a screenplay based on the genre in hopes of one day directing this generation's defining sci-fi masterpiece. It was a lofty ambition I know and it still is. Anyway, I didn't want to write another Alien-esq rip-off, I wanted to create an original engaging story with a main character that hasn't been seen before. That's when "PERIL" was born and my journey began. I spent countless overnight hours writing in the cold lobbies of my Alma Mater between answering telephones and directing new students to their classes. Every once in a while I would bend the ears of the security guards that would occasionally stop by on their breaks and eagerly read them excerpts from my script. They listened intently and was amazed at how the characters and story seemed to come to life. Now that I think back on the first draft I find it was a simple straight forward tale of survival, but it was very descriptive. After leaving Florida and returning home to NJ I copyrighted "PERIL." I entered the completed script into various screenwriting competitions and shopped the synopsis around to MANY production companies. I received the typical response an unsigned writer would get "sorry we don't accept unsolicited scripts." However, there were a few that asked for a release form to be signed and a copy of the script sent to them. I never heard back from them. Determined to make it I continued to pursue my dream of becoming a writer/director. It's not easy to follow your dream. Admittedly, I've spent countless hours working on videos, developing websites (periluniverse.com and this forum), reaching out to producers, hoping, praying, and yes even crying myself to sleep some nights. I work so hard on this project that I even dream about it. I guess on some level I'm obsessed with it. Which is why I was shocked and confused when Prometheus was released. There were several similarities and a line quote in the film that were in script that I put out there. To make matters worse one of the main characters was called "Holloway" (my last name). Was I imagining all this? More importantly did I want to be associated with a film that had been ripped apart by critics for its poor screen writing? NO. Besides, I wasn't even sure if the film directed by Ridely Scott (whom I admired so much over the years and still do) was a cheap knock-off of "PERIL." I guess this is why so many production companies won't even look at unsolicited work. Can't say I blame them. However, that's not to say that copyright infringement doesn't happen in Hollywood, because I'm sure it does. Anyway, the Prometheus experience lead me to write the novel. I decided to expound on the story and expand its scope. This was the best thing that could have ever happened to "PERIL." The main character Captain Vanessa Bains and her journey now have more depth than I had originally pinned. I even added additional characters like "The Seeyer" (The Internet of the 22nd Century) and an alien race called "The Shengella-Tori." These new editions make room for more stories and have breathed new life into the original. I believe that there is something to be gleaned from every experience in life. For me and "PERIL", much like the character Vanessa Bains, I would say that the journey is much bigger than the goal. Ironically, my efforts to "make it" in the film industry was and is fueled by "PERIL." I hope it brings joy and inspires all that it touches. I GIVE IT THUMBS UP! I got the book during a free promotion and I'm glad I did. It was a great read! Loved your take on the future. Captain Vanessa Bains went through hell and came out a true heroine. Can't wait to read the next edition. I'd be the first in line to buy this if they made it into a video game. Good luck with the film. Never give up on your dream! 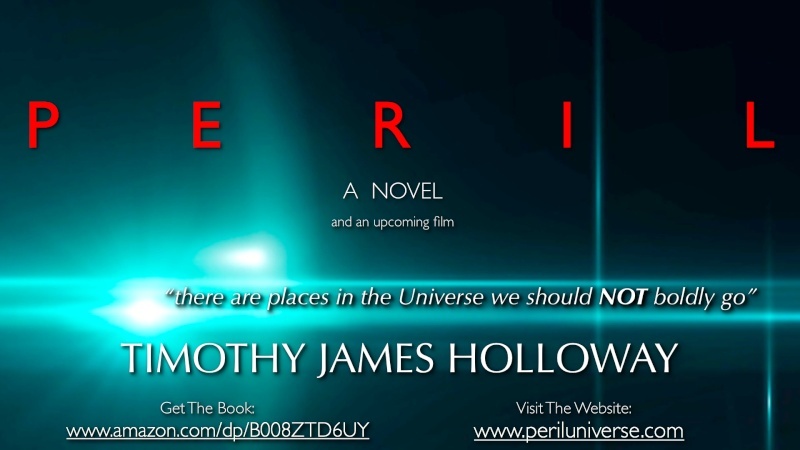 AUTHOR & FILMMAKER TIMOTHY JAMES HOLLOWAY TALKS ABOUT "PERIL"
It's 4:11am and I woke up with "PERIL" on the brain again! I know I won't get back to sleep until I make some sort of entry about this obsession of mine! So here it is...which incidentally, I have to say this forum is starting to resemble a blog or journal at least that's what one of my coworkers jokingly calls it (hey Tom!) and that's okay. Because judging from the number of views and the few replies I get I know that I'm not as Tom puts it "talking to myself" . There are some people who like to gawk at my ramblings and enjoy my very opinionated 2 pennies on the entertainment industry and "PERIL"! So there you have it! 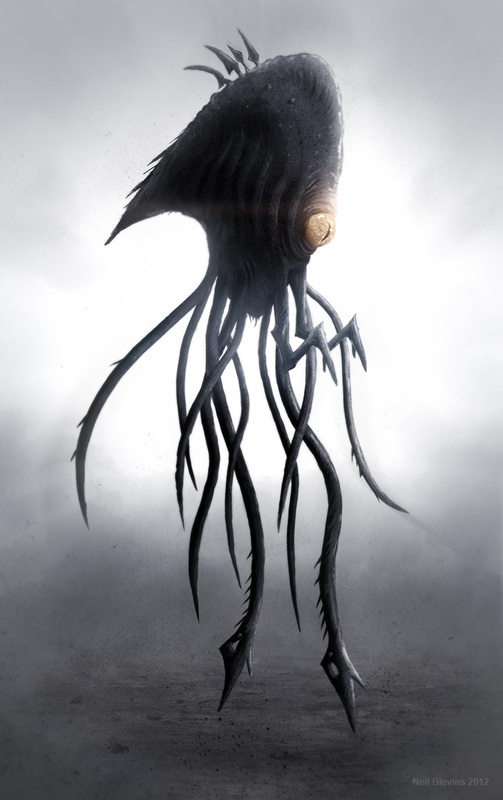 The latest concept art by Team PERIL. 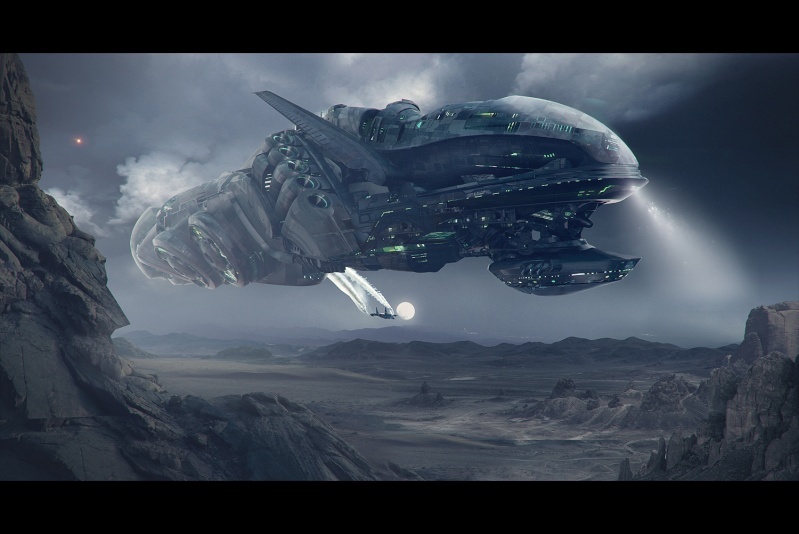 This week Neil Blevins one of the concept artist for "PERIL" sent me his video/audio file for the upcoming fundraising campaign. So I'll spend this afternoon editing it and working on the logistics for the campaign . I spoke with Robin Prybril of Weta Digital yesterday. Weta Digital is Peter Jackson's special effects company in New Zealand. They've worked on block busters like The Hobbit, The Avengers, Prometheus, and a slew of other films. Robin is currently working on their 2015 schedule and told me that they would be happy to help out on my project. Right now, money is the problem . As you can imagine it takes tons of it to get a major company like Weta Digital to work on a project. Yet, Robin seems genuinely interested in helping get there (WETA). Robin started off the process by introducing me to a VFX producer who has worked on the films Minority Report, 30 Days of Night, and many other high profile films. The producer will be able to help me package PERIL and hopefully get it in a major production company. In this business networking is essential if not key. Who knows Weta Digital may be in the future for this project after all. For now, I'll continue to work hard on getting this film made. Yesterday I sent off my first set of query letters to literary agents for the novel PERIL. Now that many publishers and agents have relaxed their "absolutely no self-published authors" policy I'm hopeful that the book will get mass distribution. I guess the big dent in the market self-publishers have been making over the years has them reconsidering. Hey, if you can't beat em' represent them ! There are some places in the Universe we should not boldly go. 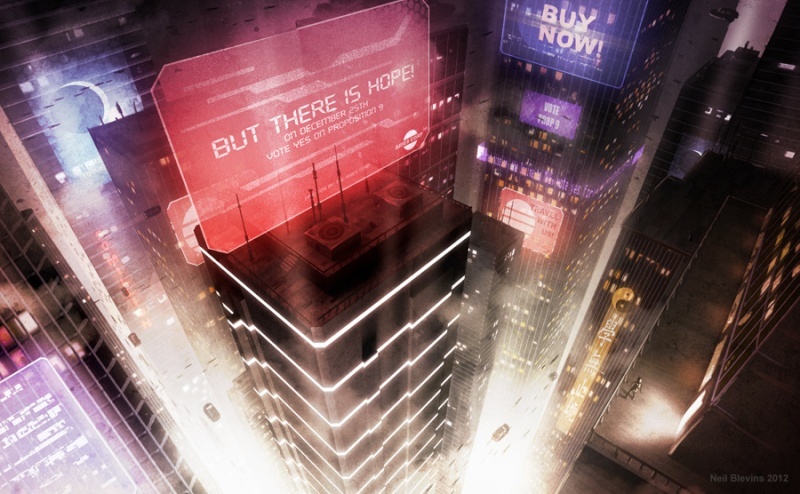 In the year 2185, mega corporations will govern our lives through a bizarre psuedo-religion called Fathomism. All those who reject it will be banished to the desolate moon colony, Eternal Hope. Androids are off-world dark angels jealous of mankind and waiting for the opportunity to repopulate Earth. The problem is that Earth's days are numbered. Pollution, global warming, and neglect have finally taken their toll. The completion of the Dyson's Sphere and an environmental shield is our only hope. However, the ore needed to complete their construction is light years away on an eerie planet called MV5. Under instruction of the Ares Corporation's Seeyer–– the Internet of the 22nd century, Vanessa Bains, a tenacious and ambitious novice captain embarks on a deep-space mission to save Earth and Humanity from imminent destruction. While seeking redemption for choosing to terminate her pregnancy and end her marriage to lead the mission, Bains finds herself in mortal danger on the distant planet. Bains and her unruly crew discover they're being stalked by a malevolent alien menace. As the crew fights for survival they learn that there is an unknown traitor among them and the mission is really an expedition to make first-contact. In order to survive, Captain Bains sends out an intergalactic distress signal knowing that it will take years for a rescue. To her surprise, what immediately responds will change her forever. Sometimes the quest for redemption can be a part of a bigger journey. The question is... will we survive it? PERIL is complete at 49,036 words and is a perfect read for science fiction and horror lovers. Well that's all for now. I'll end with my usual tag...WHAT DO YOU THINK? Thank you so much for sending the Nelson Literary Agency your query. We'd like to apologize for the impersonal nature of this standard rejection letter. On average, we receive nearly 500 email query letters a week and despite that, we do read each and every query letter carefully. Unfortunately, this project is not right for us. Because this business is so subjective and opinions vary widely, we recommend that you pursue other agents. After all, it just takes one "yes" to find the right match. In the year 2185, mega corporations govern our lives through a bizarre psuedo-religion called Fathomism. All those who reject it are banished to the desolate moon colony, Eternal Hope. Androids are off-world dark angels jealous of mankind and waiting for the opportunity to repopulate Earth. The problem is that Earth's days are numbered. We've ignored the warnings of ecological destruction for too long. The completion of the Dyson's Sphere and an environmental shield is our only hope. 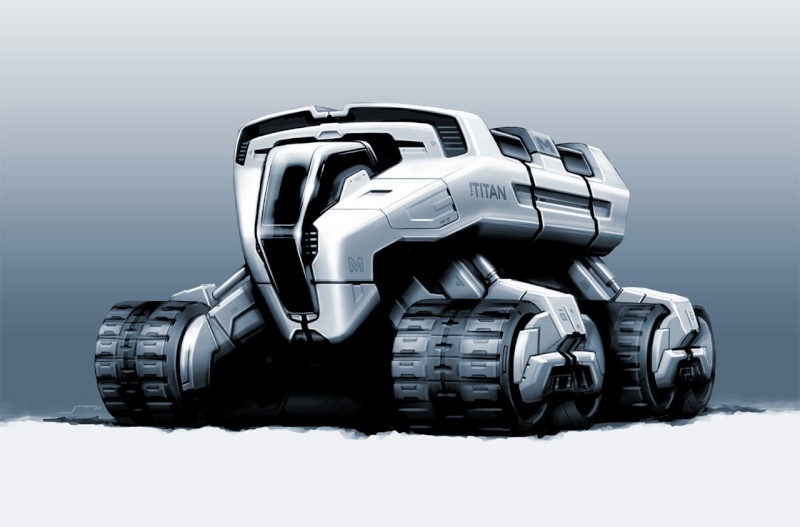 However, the ore needed to complete their construction is light years away on an eerie planet called MV5. Under instruction of the Ares Corporation's "Seeyer"––– the Internet of the 22nd century, Vanessa Bains, a tenacious and ambitious novice captain is given a chance to lead a deep-space mission to change our course from oblivion. Bains has worked her whole life for this opportunity and makes the ultimate sacrifice to seize it. She terminates her pregnancy, which results in the end of her marriage. While seeking redemption for her choice Bains finds herself in mortal danger on the distant planet. Bains and her unruly crew discover they're being stalked by a malevolent alien menace. 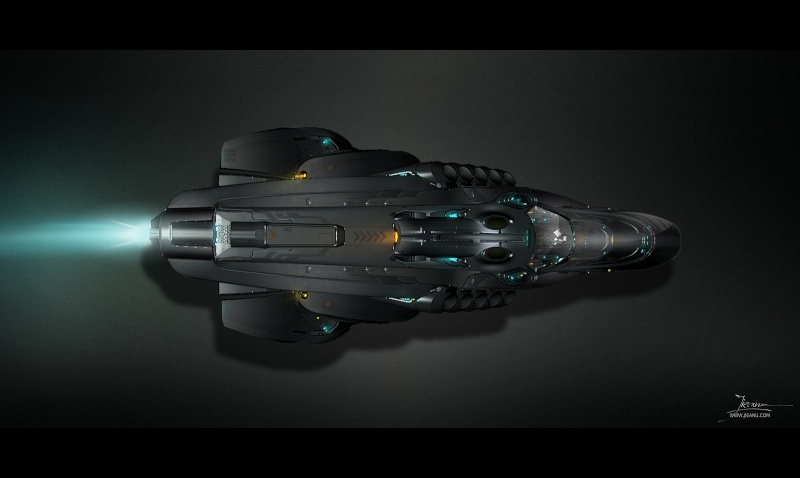 As the crew fights for survival they learn that there is an unknown traitor among them and the mission is really an expedition to make first-contact. In order to survive, Captain Bains sends out an intergalactic distress signal. What responds will change her forever and uncover an ancient mystery. PERIL is complete at 49,036 words, is a blend of Ridley Scott's Alien and The Wachowski sibling's The Matrix, and will appeal to readers of science fiction and horror. It's a newly self-published release on Amazon. As per your query instructions I have included the first five pages of the manuscript. I hold a Bachelors of Science Degree in Film and a Masters of Science Degree in Business Entertainment. I'm currently adapting the novel into a script for an animated film and have developed a website and forum for the project, which is quickly generating traction. Film projects based on the novel have been selected on IndieWIRE dot com as "Project of the Day." Concept artists Neil Blevins of Pixar, Jamie Martin, and Dragos Jieanu have designed concept art for an animation project based on PERIL. It's 1:55am, I woke up and decided to put an entry on here. I've finished editing Neil's segment of the video for the campaign. It looks really good; I'm happy with it. I still need to decide how I will approach the rest of the video presentation and the clock is ticking. I'm a little nervous, but I'm sure I'll figure it out. I work well under pressure. Aside from that, I've had a lot of anxiety with this project lately. So Keeping this journal has a therapeutic advantage even if it is public (and yes some things will remain private ). Anyway, I can tell you that there are a few individuals who would love to see me fall flat on my face with this endeavor. Why? I don't know. I've never understood the pathology behind what drives that desire to see one fail. But, I rise above it, because I know that it takes talent, focus, perseverance, confidence, and prayer to succeed in life. Even when the odds are against me–––I tell myself, "I can." It's funny those two simple words have helped me achieve so much. You would be astonished if I told you the half of it . But, suffice-it-to-say statistically I should not hold a Bachelors and a Masters Degree, be healthy, sane, or even alive. *To my detractors––– If you knew the paces I was put through in Film school you would shudder. 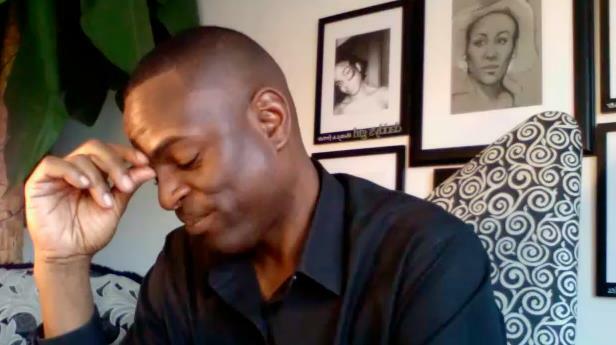 So yes, I not only believe that "I can," but I will be the first black sci-fi director on par with or surpassing the likes of James Cameron, Ridley Scott, and Steven Speilberg (all of whom respect & admire). Well it's late and I do still have a day job to go to; so I better get some shut eye! I will catch you all up with something more substantial next time. Until then be blessed and live every moment as if it were your last! 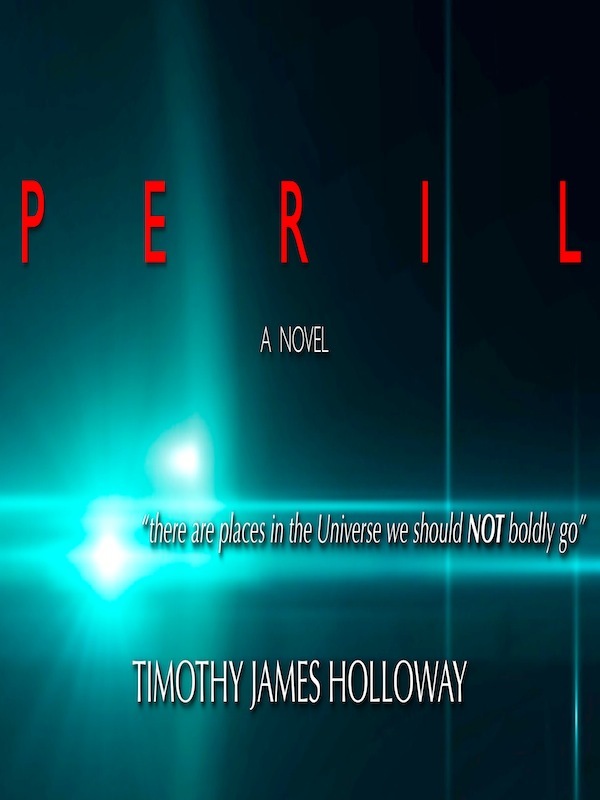 I have decided to make my first science fiction novel, PERIL, available on Kindle for free for two days (Saturday, April 20th, Sunday, April 21st, and Monday, April 22nd) to make the book more visible to readers. After reading it, please write a review so others will know your thoughts on it. Thanks, and I will let you know how well we did when the campaign is over! Hello PERIL Universe Forum Family! 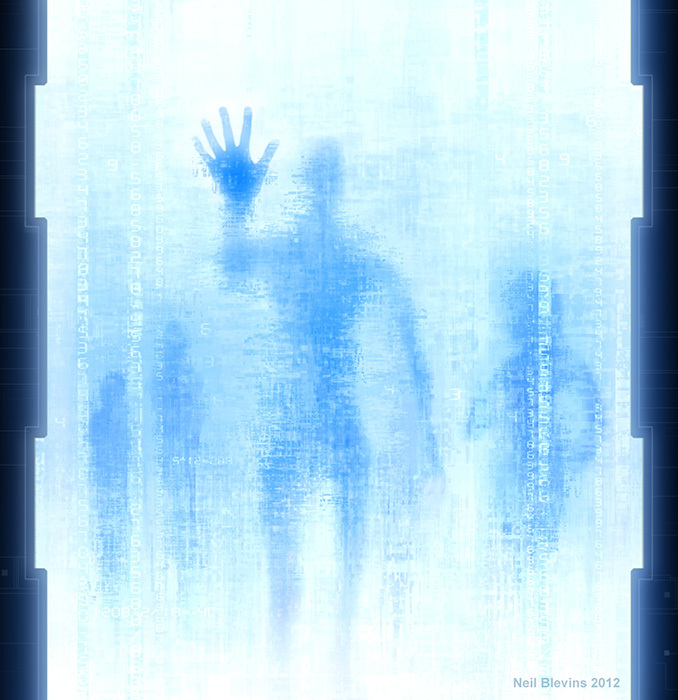 I have decided to make my first science fiction novel, PERIL, available on Kindle for free for two (2) days (Sunday, May 5th & Monday, May 6th) to make the book more visible to readers.